Robert Gober (b. 1954, Wallingford, Connecticut) is well known for his sculptures resembling domestic, everyday objects and human forms whose eerie qualities invoke issues of memory, identity, and politics. 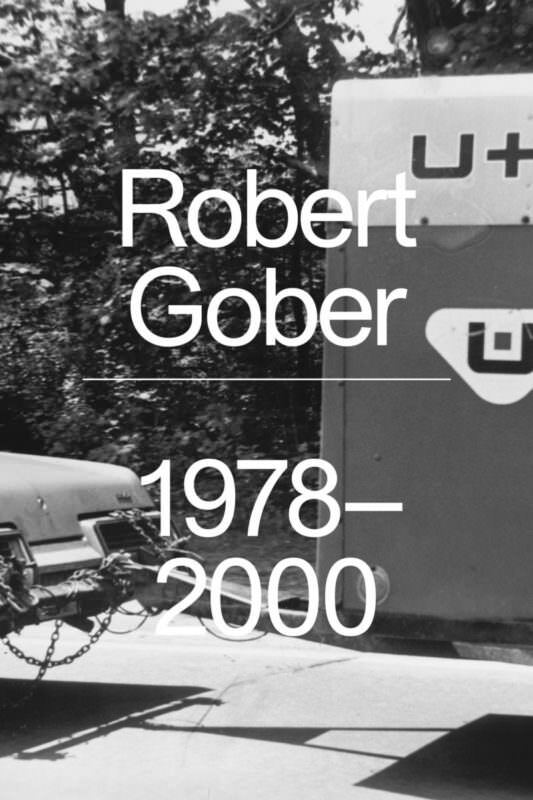 This publication accompanies a long-term exhibition at the Institute of Contemporary Art, Miami, featuring the iconic sculpture Untitled (1993-94) and a series of photographic works, 1978-2000, which were taken twenty-two years apart on Long Island and originally assembled as an artist book to accompany Gober’s exhibition at the Venice Biennale in 2001.